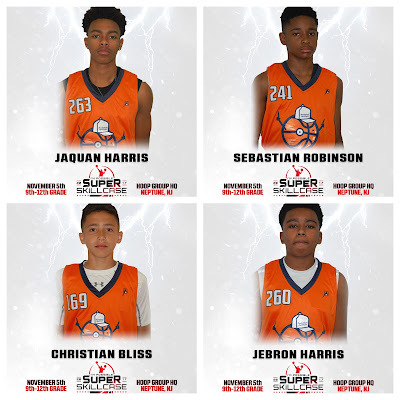 BASKETBALL SPOTLIGHT NEWS: Top Ranked Youngsters Headed To Super Skillcase! 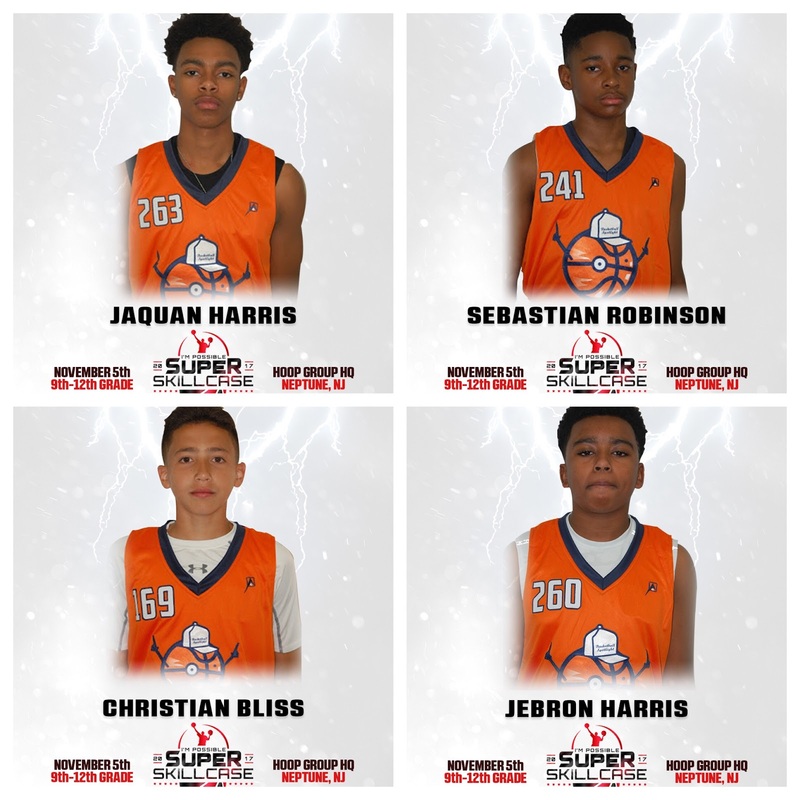 The Super Skillcase kicks off the weekend in Neptune, NJ and some of the top middle school players in the region have committed to the Saturday event. Top players Jaquan Harris, Christian Bliss, Sebastian Robinson and Jebron Harris will be in the building among others. Jaquan Harris is coming off an impressive showing at the Basketball Spotlight Future Phenom Camp and should have a nice spot in our national rankings. We will be anxious to see him in action again. Christian Bliss is the reigning Spotlight POY and also put on a show at the Future Phenom Camp. This will be a great platform for Bliss because our Class of 2023 National Player Rankings are right around the corner. So, we know he will be motivated this weekend. Sebastian Robinson is another Class of 2023 guard that will benefit well from a great showing this weekend. He proved to be hard to handle during his dominant performance at the Future Phenom Camp. Jebron Harris was voted as the Best Prospect in his class during the Future Phenom Camp. Now he will take his talents to the watchful trainer eyes of Micah Lancaster. I can’t wait to see the young fella again.